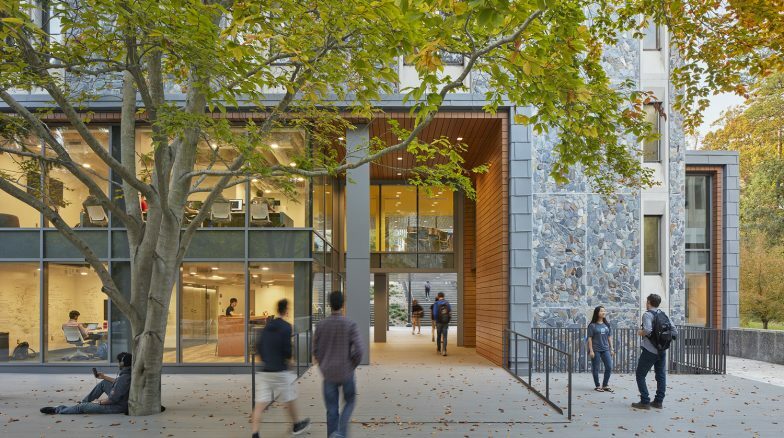 Teaming with Clark Nexsen, the Surface 678 team enhanced the outdoor gathering spaces and the students’ path of travel from Edens Quad to West Quad. 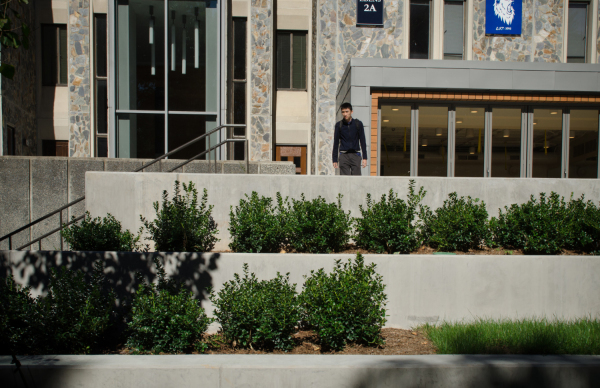 Concrete railings were removed to open the space and lighting was added to enhance the walkway. 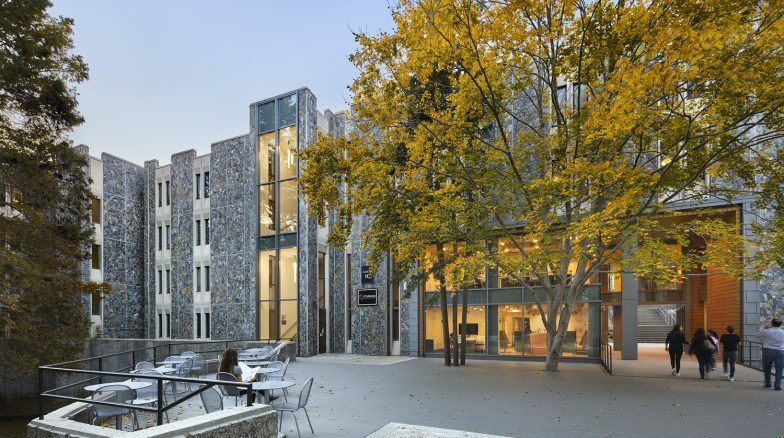 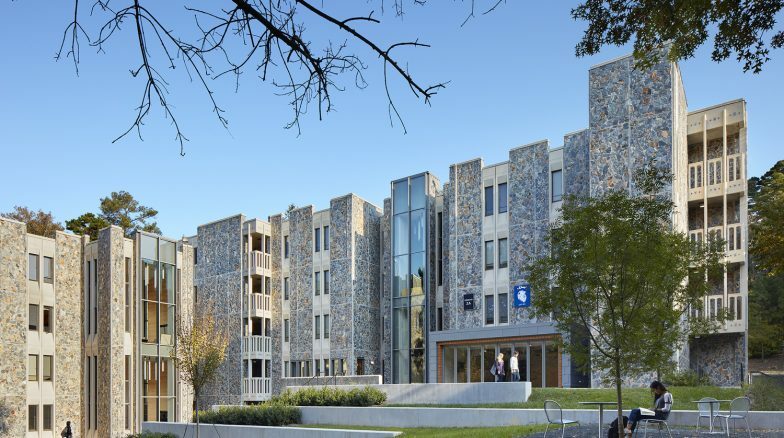 Architectural improvements included replacing a stonework wall with glass to connect the dorm with the surrounding landscape.